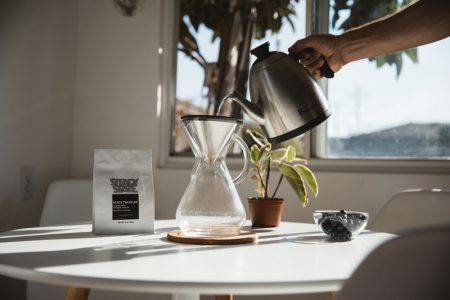 While we’d much rather roll down to our favorite Carlsbad coffee roasters in person (Steady State, 2562 State Street Suite G in Carlsbad), it’s nice to know that Amazon will now deliver some of their amazingly tasty Space Traveler beans directly to our door any time we like. If you’d like to order some up, click the link. 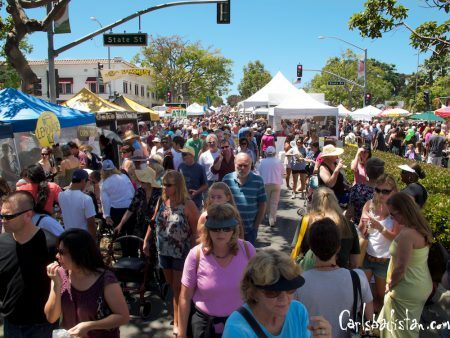 On Sunday, May 6, 2018 the streets of downtown Carlsbad will be transformed into a walking plaza packed with all your friends and neighbors along with booths from 800 vendors as part of the The Carlsbad Village Faire. The Carlsbad Village Faire – the largest one-day street fair in the nation – will take place from 8:00 a.m. to 5:00 p.m. Sunday, May 6. The fair stretches 14 blocks. Grand Avenue from Carlsbad Boulevard to Jefferson Street, and all of the cross streets in between, will be closed for the event. Each year, the Carlsbad Chamber of Commerce hosts the fair in May and November. Now in its 44th year, the free event has grown to be so popular that it not only continually attracts people from all over Southern California, but also from other states. We used to visit the Carlsbad street faire every year. To see what Carlsbad Village Faire looked like nearly a decade ago, click here for 2011 or here or 2009. 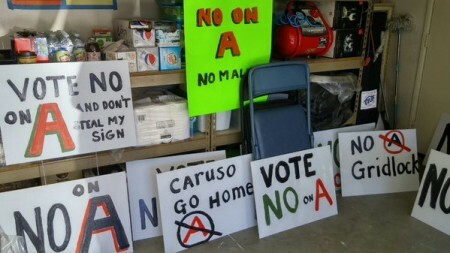 For the official details from the Carlsbad Village Association, please follow the jump. Every good story has a beginning and an end. 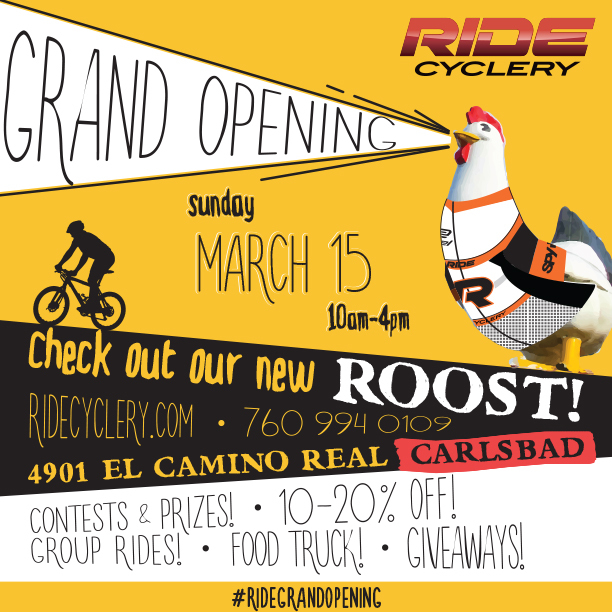 We had a good RIDE with RIDE Cyclery – Carlsbad, however today marks the end of the story for this particular shop. . . We would like to thank you for your support over the past few years! We made a ton of new friends, had fun playing in the dirt and are grateful for the things we learned through this venture. Ride will still be servicing customers through their Encinitas and San Diego stores as well as their RIDE 2U Mobile Showroom and Service Van. It was nice having a great shop nearby and we will miss them, but we totally understand — that location was pretty much an invisible hole. 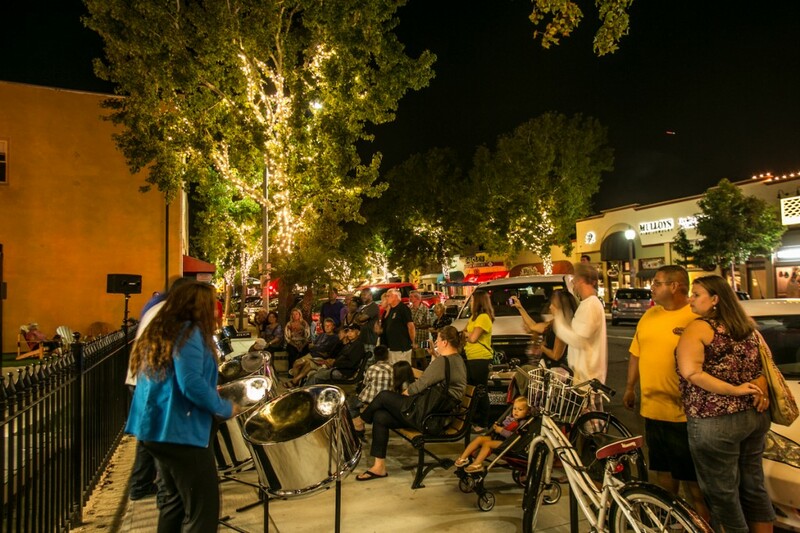 The Village of Carlsbad is turning up the music on Friday nights this summer with the return of Friday Night Live. Every Friday night this summer from May 1 through July 31, the sidewalks of Grand Avenue, State Street and Roosevelt Street transform into an open-air concert stage. Attendees and passersby can kick-off their weekend with free live music from street performers from 7 to 9 p.m. Musicians range from indie rock to bluegrass. 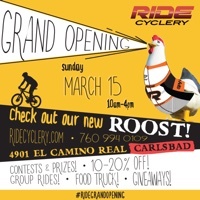 Carlsbad Village is holding a Shop, Share and Score! holiday contest that runs until Dec. 20, 2014. All you have to do is snap photos of your holiday gifting and shopping items from any Carlsbad Village retailer, and upload to Instagram using the tag #shopcarlsbadvillage. Make sure you include the name of the shop where the gift was found. Then you’re entered to win great Carlsbad Village swag like gift certificates from Jayden Presleigh, The Salon & Spa, and Paradise Pizza. Participants can also win an Alex + Ani bangle from Aranelle, a dozen pastries from Carlsbad Danish Bakery, and much much more. Shoot it, tag it, and share it and you could win, win, win. On Friday, April 20-21, 2012 Carlsbadistan’s Black Box Distribution is having a sample sale at their warehouse. Get great deals on samples and discontinued styles from skateboard (and surf) brands like Fallen, Insight, Zero, Mystery, Slave, Super and Destroyer. 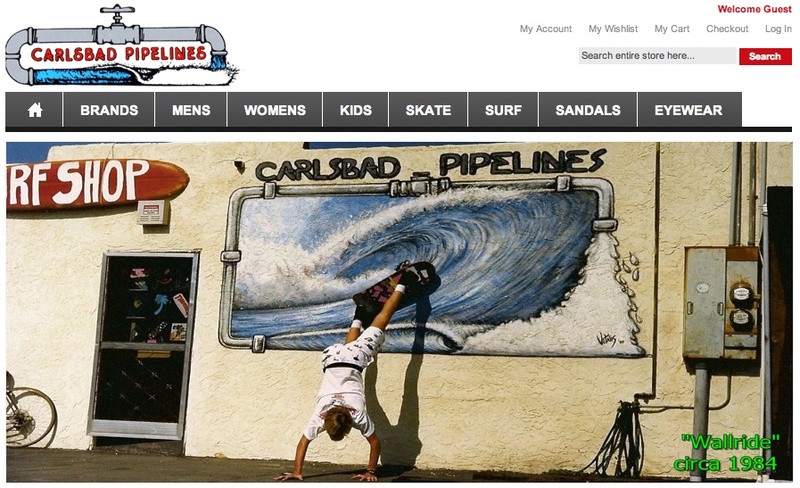 Stuff like T-shirts, flannels, fleece, denim, shorts, belts, bags, socks, decks, and surfboards. 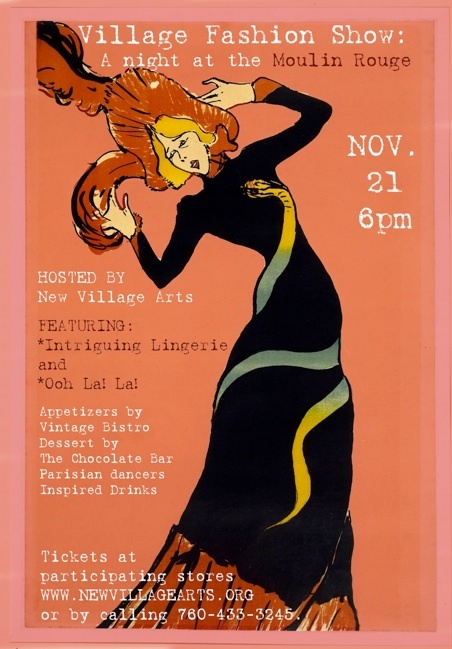 On Monday, November 21, 2011 Carlsbadistan’s New Village Arts Theatre in association with Intriguing Lingerie and Oh La! La! is hosting a Moulin Rouge Fashion show. Guests will be treated to appetizers and desserts from Vintage Bistro and the Carlsbad Chocolate Bar as well as a selection of wine and drinks during the pre and post show receptions and be given a gift bag with gift certificates for all three stores! The show begins at 6 PM. VIP tickets are already sold out, but you can click here to buy tickets now. The new website is officially up and ready for business! Check it out and let us know what you think. Witt’s legendary surf/skate shop, located at the corner of Carlsbad Blvd and Elm Street Carlsbad Village Drive, has played an integral roll in the development of action sports as we know it. If you don’t believe us, just ask Tony Hawk. It’s great to see Witt embracing the digital era. Stop by, or click by the new online store and check it out.